Fake SMS is now alowed on SMSPM website. 14.09.2015 - Please note that fake SMS is not allowed on this website. You can use other websites like SMSGang for spoofing. 18.02.2013 - Sonera is to block third-party SMS services following customer complaints about unexpected items on their phone bills. Elisa has awarded a mobile packet core upgrade contract to Juniper Networks. 20.01.2013 - DNA has expanded its LTE coverage to three more towns. 10.01.2013 - Sonera is making 34 staff redundant following employer-employee negotiations on restructuring efforts. 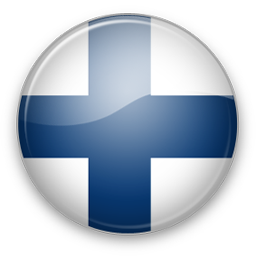 Q: Do you support all Finland networks? A: We support Elisa Oyj, Suomen Erillisverkot Oy, Telia Sonera, DNA and other networks. If some SMS network is missing please contact us and we will find solution for you. We work worldwide! A: You can find documentation and integration examples on SMS Gateway Server page.